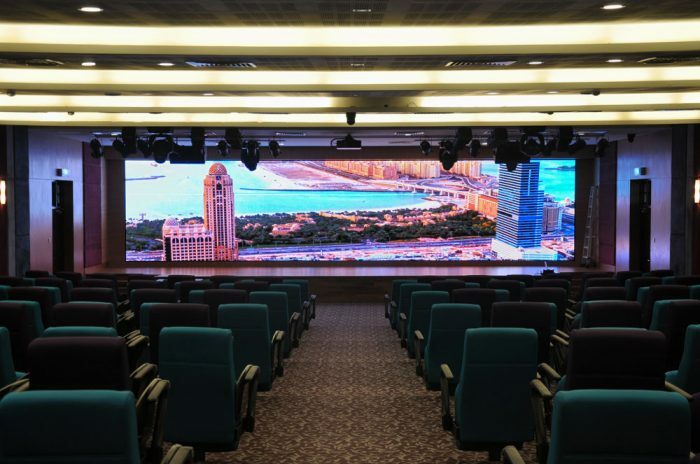 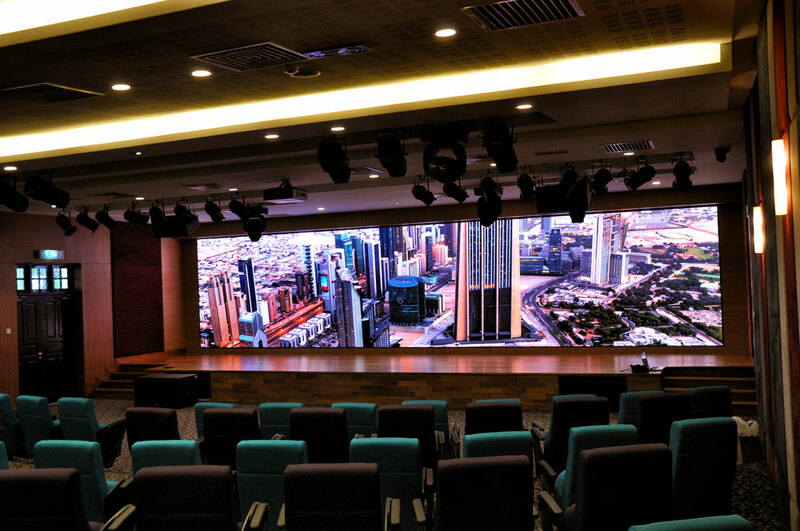 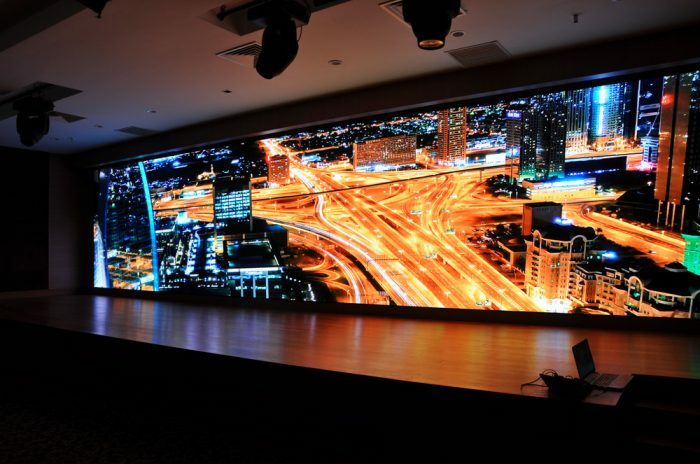 LEDtronics is tasked to modernize the Kuala Lumpur Arbitration Centre’s (KLRCA) auditorium with a large Digital Screen to replace the room’s projector. 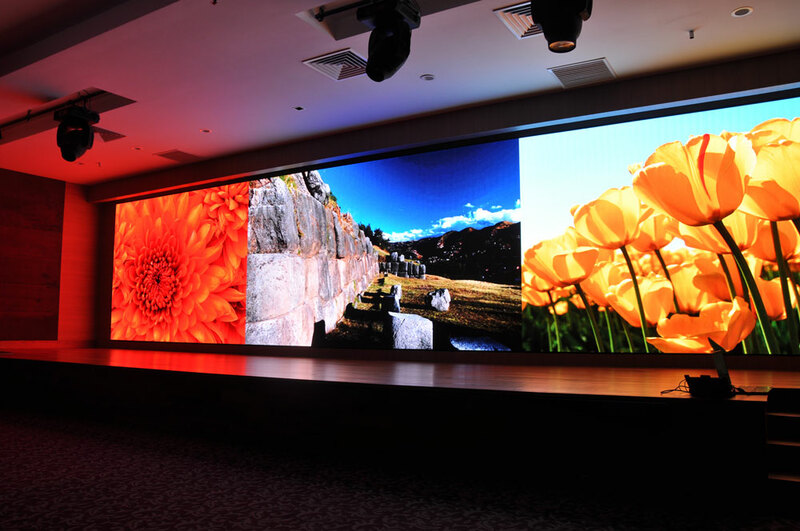 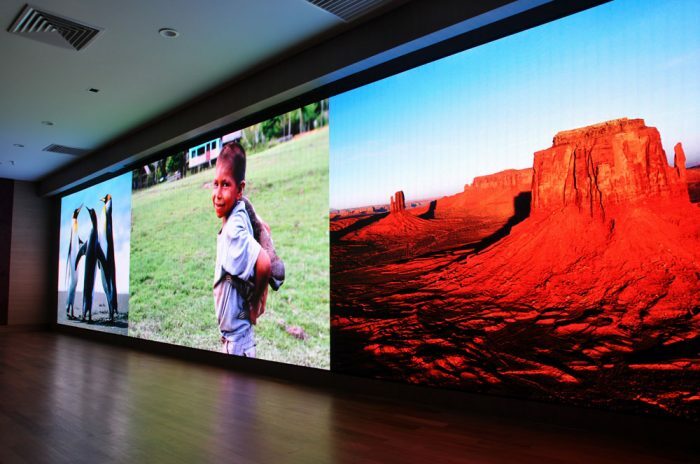 Using a 2.5mm Pixel Pitch ultra high resolution display, we were able to uplift the auditorium to a world class standard. 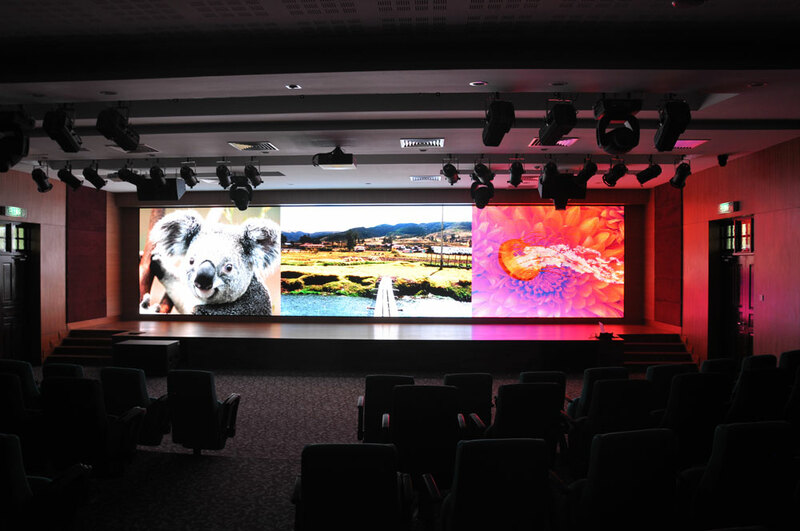 Future events at the venue will benefit greatly from the crisp and vibrant visuals that can be displayed on our screen.